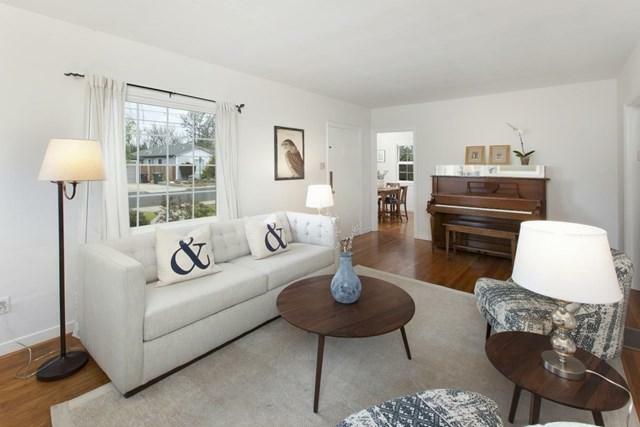 Charming home in fantastic San Carlos neighborhood. 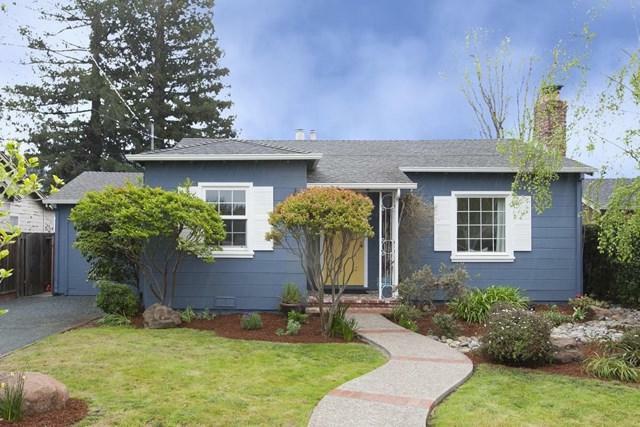 Picture perfect curb appeal and an ideal location within minutes of Laurel Street and downtown San Carlos shops, dining establishments, and seasonal farmers market. Dubbed "The City of Good Living" this friendly community is the perfect spot to call home. Excellent starter home or opportunity for downsizing. 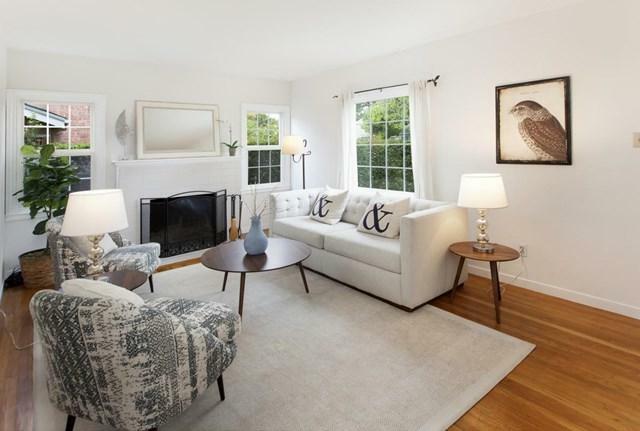 Hardwood floors, abundant natural light, double-pane windows. Beautifully landscaped front and back yards. You will love this one!